"Brand" or identity is usually paramount with these types of projects. 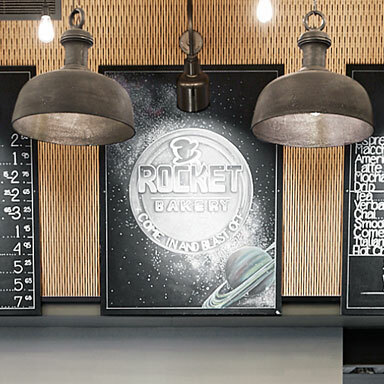 We help restaurants and retail chains replicate a standardized look and feel across multiple locations, but we're equally comfortable helping express brand creatively in a single location such as a campus cafe. We have extensive experience with commercial kitchens as well as the equipment unique to the retail sector and we're good at the micro-scheduling that these projects often require. We'll take time to really understand you and your timeline so we can ensure your selling or service imperatives drive the schedule all the way through. If you need to be open for a particular holiday, we'll make it happen. These projects are fun, but complex. 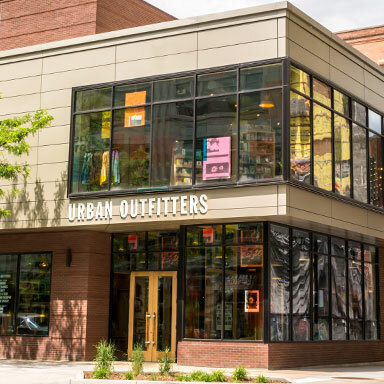 We'll blend the layers of building requirements imposed by malls and municipalities. And during final weeks when the finishes go in, we're adept at the detailed scheduling that keeps the subs synergized and on track. If you have a corporate design team that will be executing the final finishes, we'll work seamlessly with them to help execute your look. We'll provide sample installations and emphasize consistent communication. “Our goal is perfection. And everything we do is focused on creating an unforgettable dining experience for our guests. We're known for the beauty and elegance of our dining room. And we are proud of that. The custom woodwork and hand crafted details add to an ambience that's worthy of the food we'll put on your plate. 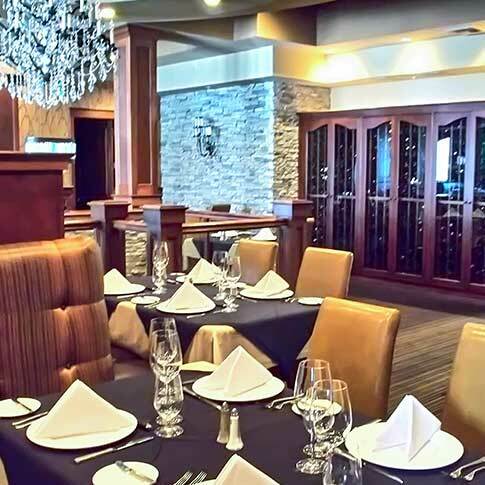 Walker Construction took on the challenge of remodeling Churchill's Steakhouse, which was severely damaged while firefighters fought a fire in a neighboring business. Walker Construction used its own skilled craftsmen to install the beautiful woodwork throughout the restaurant, downstairs banquet room, and bar. The Dania renovation began when Walker Construction was brought into the building to inspect the badly damaged first floor. Once the floor was repaired the owner decided to remodel the entire building including new mechanical and electrical systems. 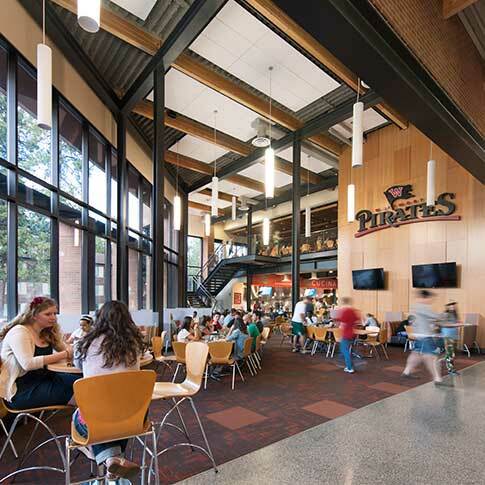 Throughout the project the building never closed for business and Walker Construction worked diligently with Dania management to ensure the impact of construction was minimized as much as possible. The end result is a retail space that exposed the floor structure and existing masonry walls. 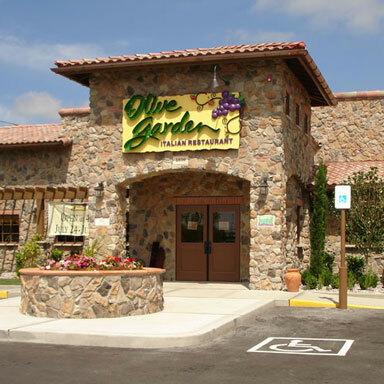 Walker Construction has completed ten Olive Garden Restaurants in the states of Washington, Oregon, Idaho, Utah, and South Dakota. 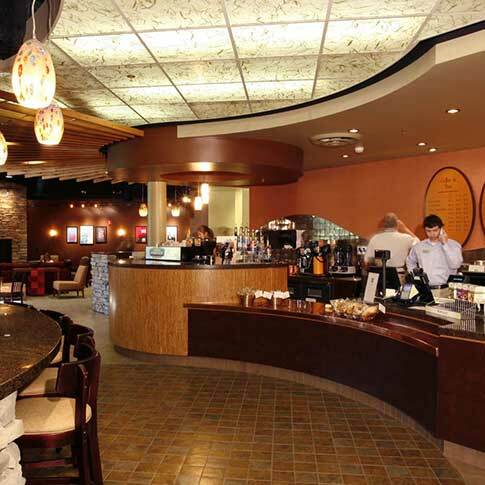 Each restaurant required working with a different municipality to ensure a completed project within 140 days. All restaurants are constructed of a wood frame truss system, stone masonry and stucco finish with a tile roof. 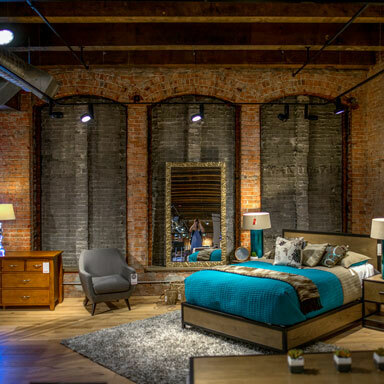 Interior designs vary at different locations yet are very similar in theme. Each is fully equipped with stainless steel restaurant equipment. 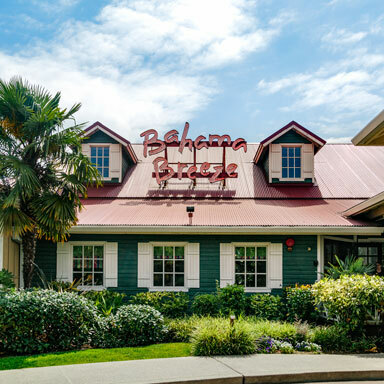 This 8,000 SF Bahama Breeze is one of 13 restaurants Walker Construction has built for Darden Restaurants, Inc. The Caribbean inspired building creates an island atmosphere. Other Darden restaurants built by Walker Construction include 10 Olive Garden’s located in 5 states, and a Red Lobster in Spokane. 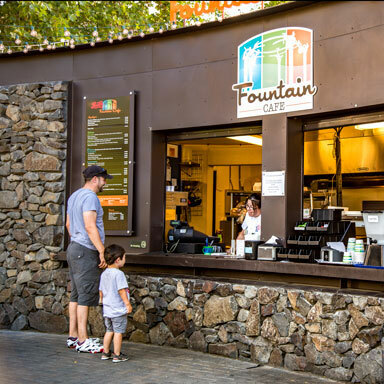 Each restaurant required working with a different municipality to ensure a completed project within 140 days, and is fully equipped with stainless steel restaurant equipment.